​Lindsey Rosencrans, O.D. is very excited to join Troutdale Vision Clinic. Dr. Rosencrans grew up in rural Vermont and graduated from University of New Hampshire with a degree in Chemistry. She went on to earn her Doctorate of Optometry and Masters in Vision Science from Pacific University College of Optometry. Following graduation, she completed a residency in primary eye care and ocular disease at the Portland VA Medical Center. Dr. Rosencrans believes that eye care is an important part of whole body health. She finds joy in seeing patients of all ages and knows that good nutrition and lifestyle are a part of maintaining healthy eyes and vision. 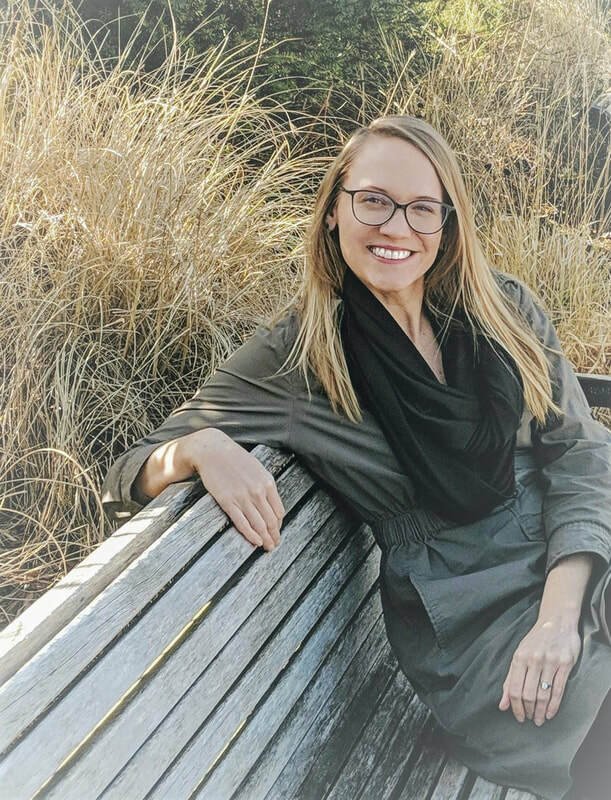 In her spare time, Dr. Rosencrans loves a mug of good coffee, yoga, hiking, camping and exploring the beautiful Pacific Northwest. ​Angela joined our optometric family full-time in 2015. Her eagerness to know all-things-optical & drive to excel in all of her many duties, prepares Angela for the American Board of Opticianry Examinations. Once qualified & passed, she will receive her accreditation as an ABO Dispensing Optician. Ask any of her teammates & they will tell you there is no doubt Angela will indeed do just that. 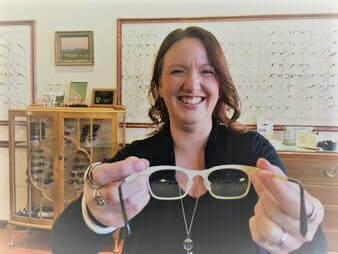 ​Angela enjoys spending family time with her husband & two children who keep her just as active & on-the-go in her spare time as she is while at Troutdale Vision Clinic. Jackie joined our optometric family full-time in 2017. 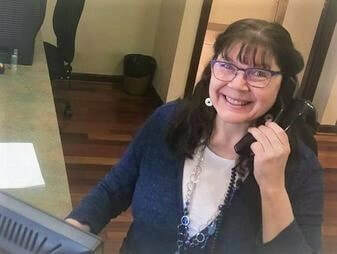 Keeping patient flow running smoothly and on time, Jackie is the face you see behind the front desk when visiting Troutdale Vision Clinic. Jackie enjoys spending time with her family and is involved in many community activities. She has lived in East County her entire life and loves the history of the area.